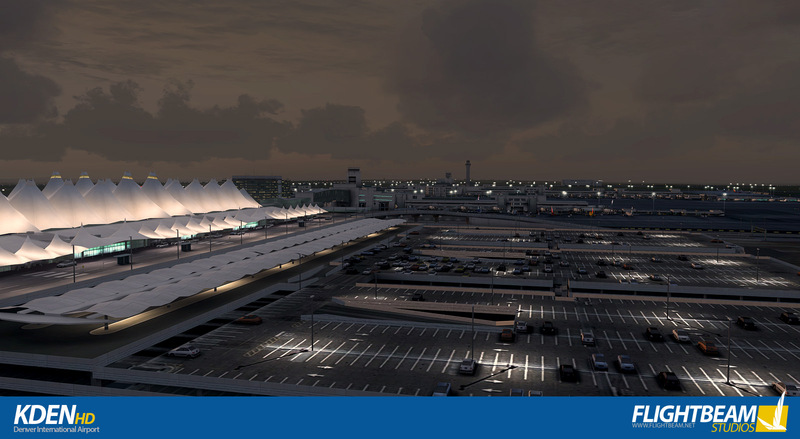 Welcome to Denver International Airport, situated almost exactly at the center of the United States and home of the largest airport in the country! 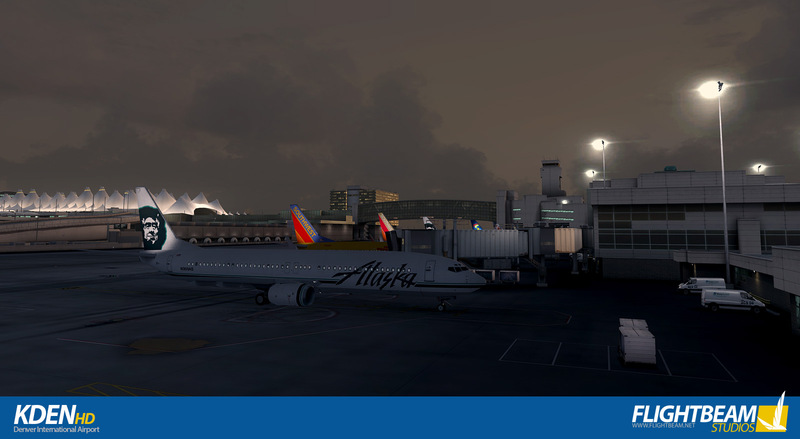 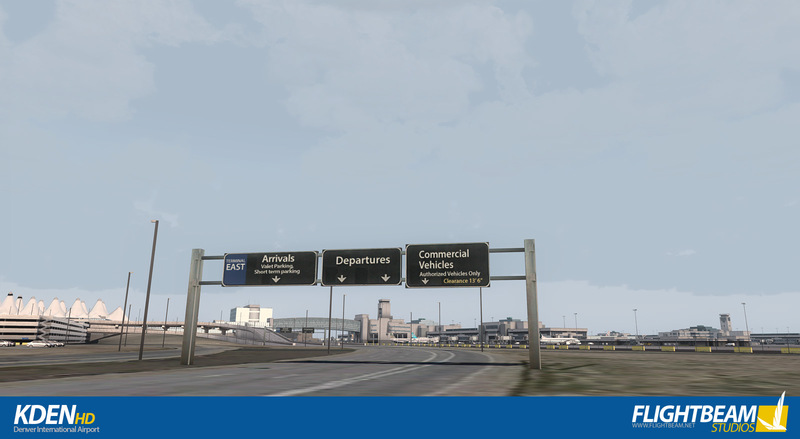 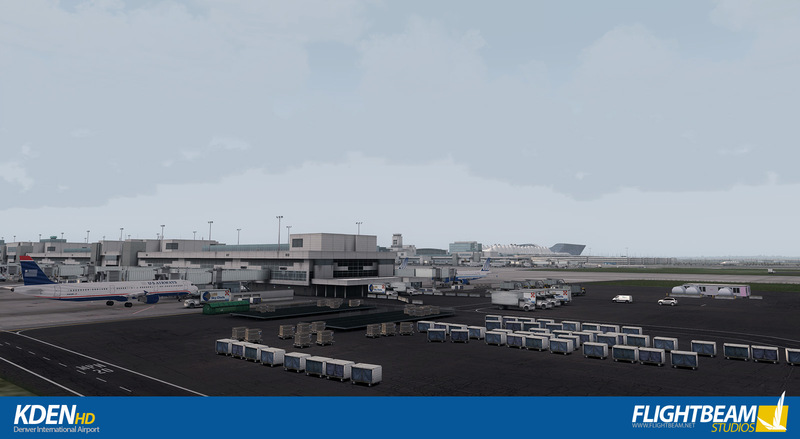 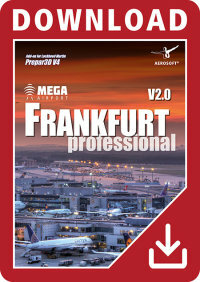 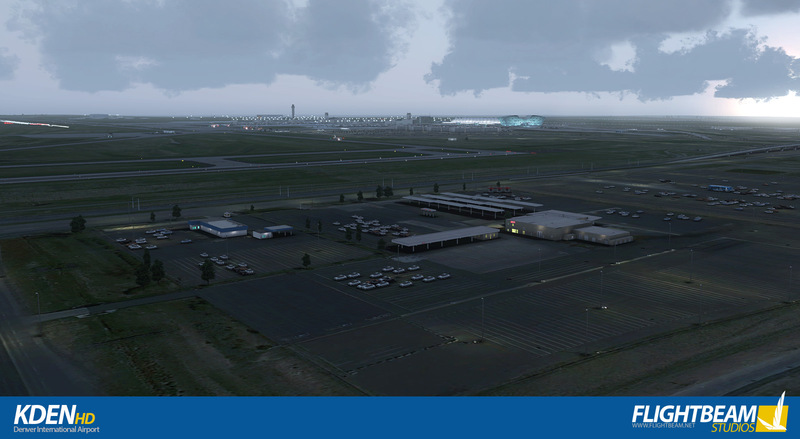 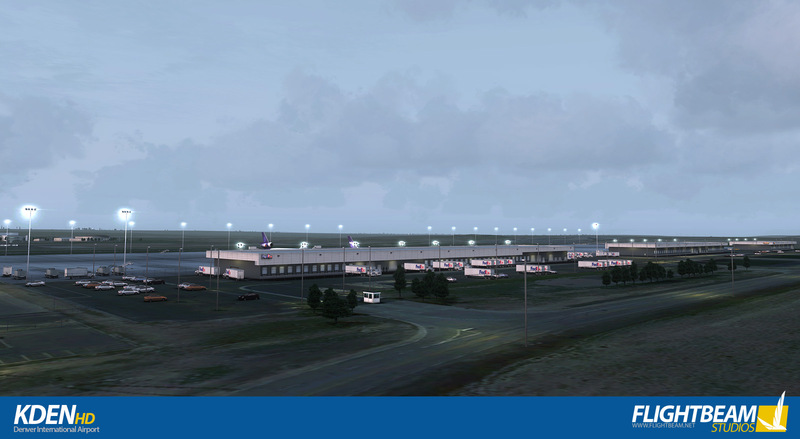 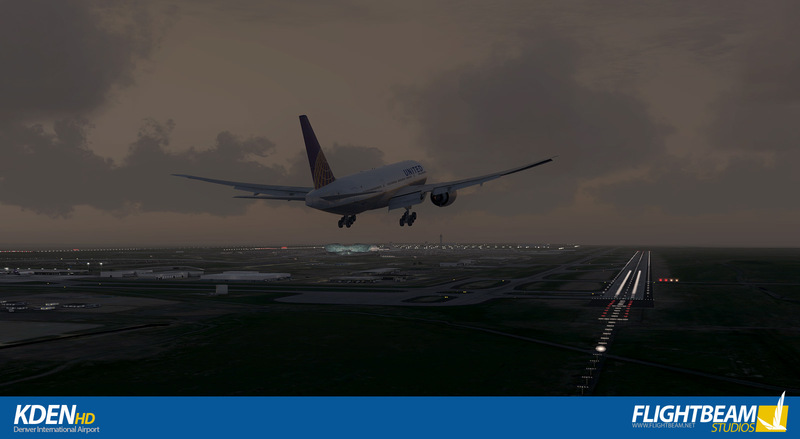 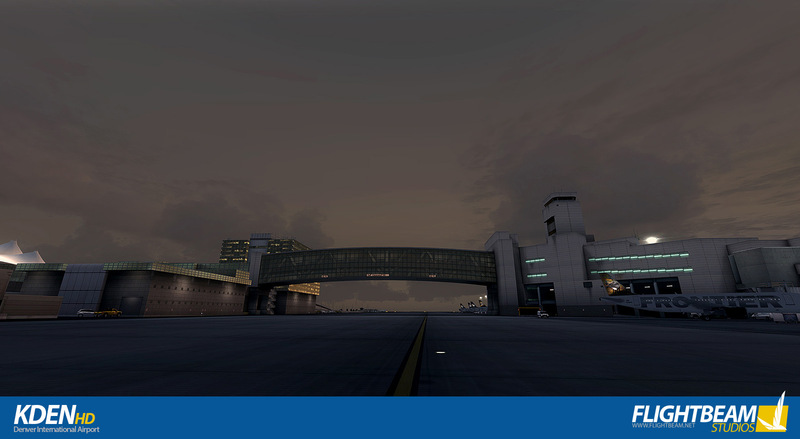 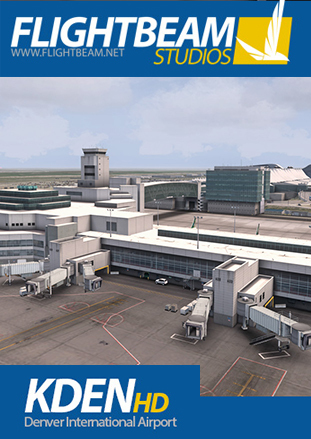 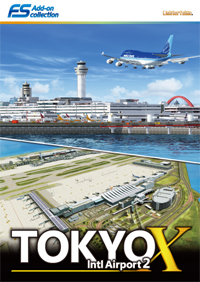 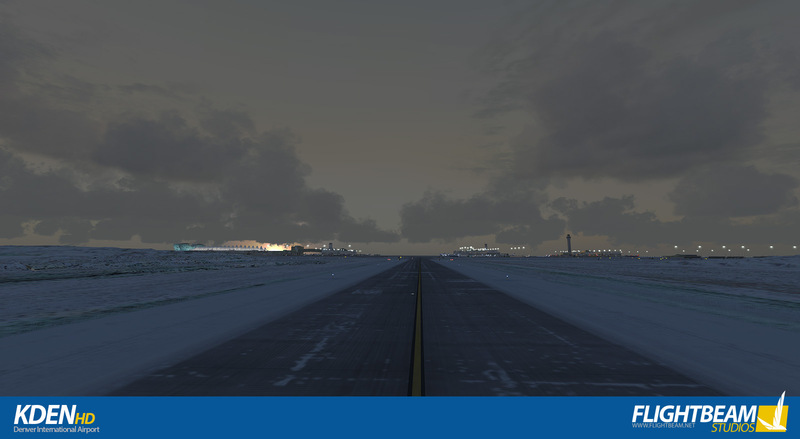 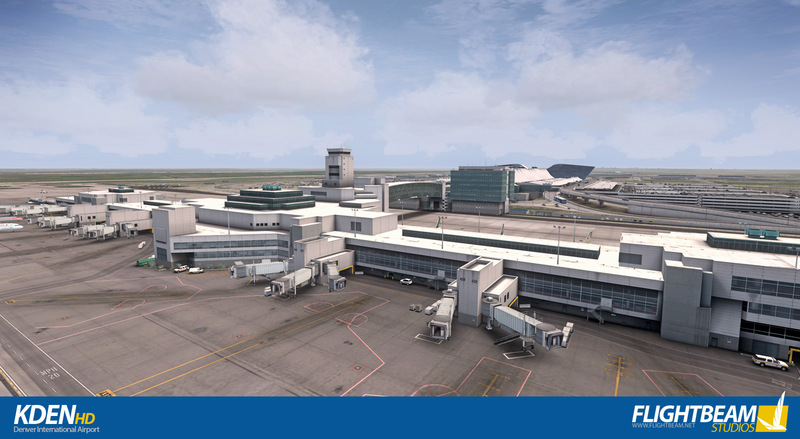 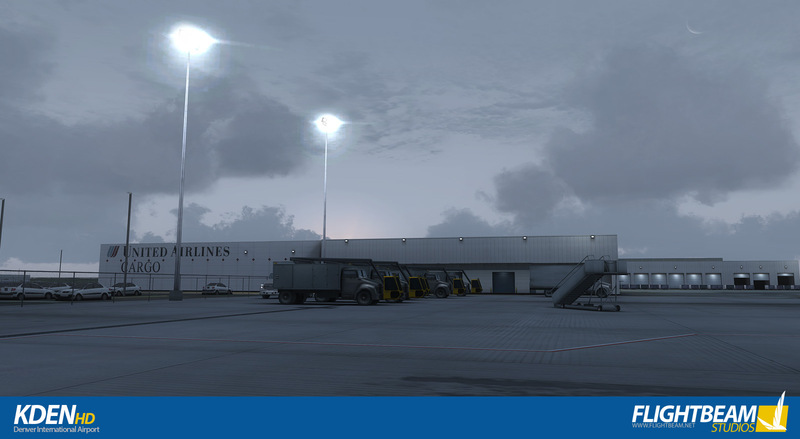 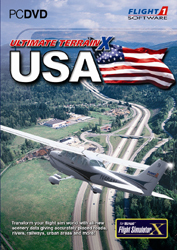 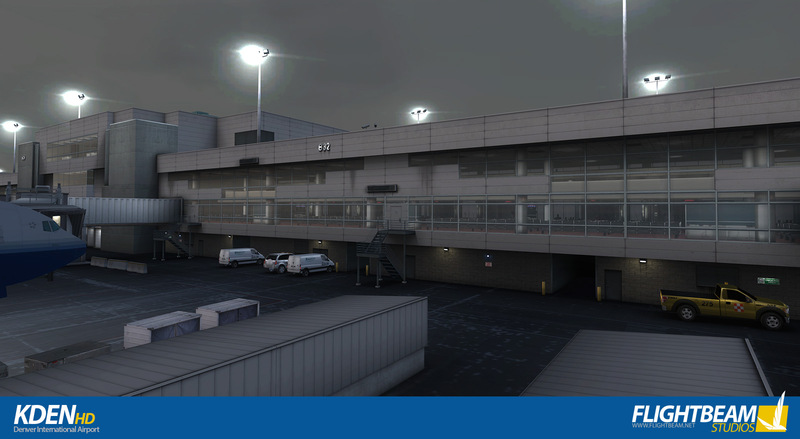 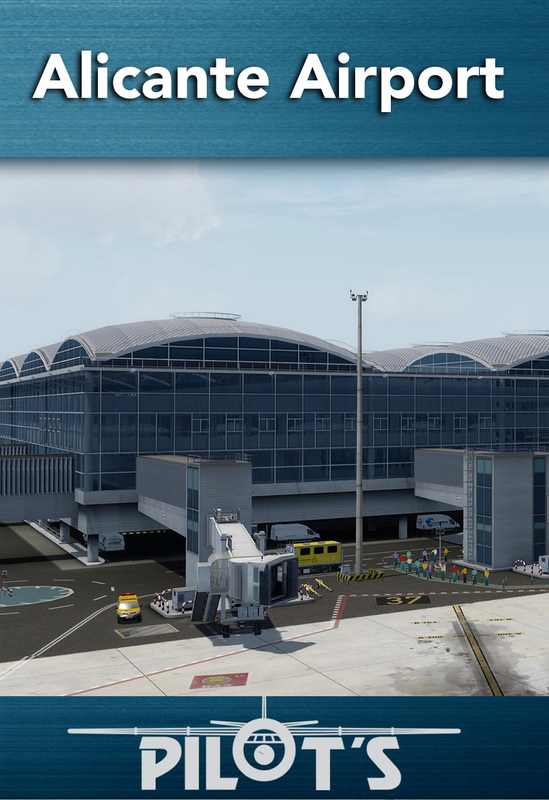 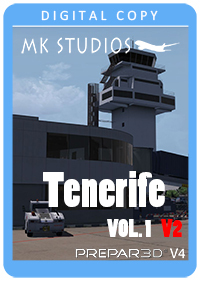 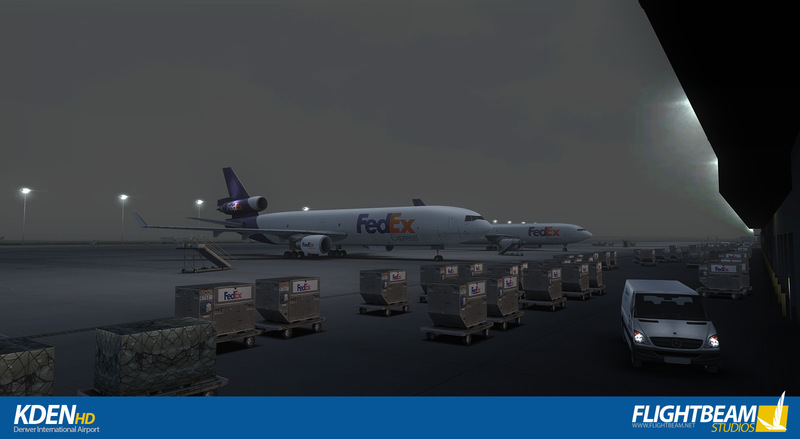 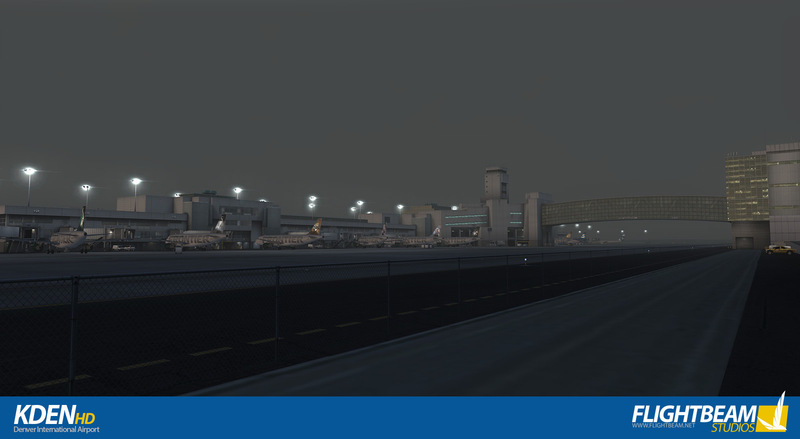 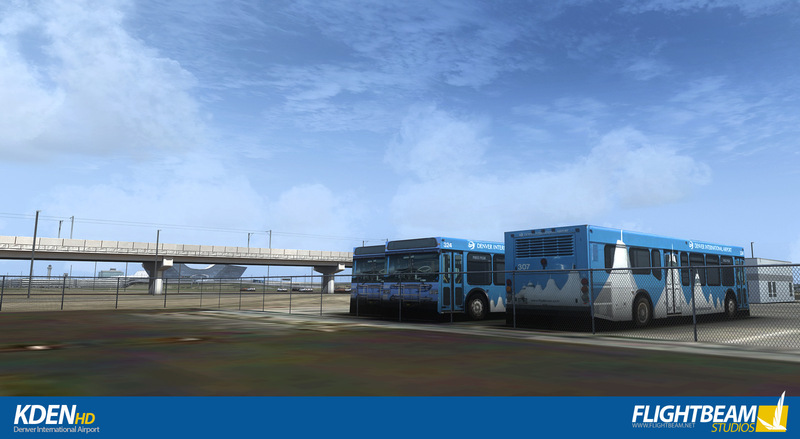 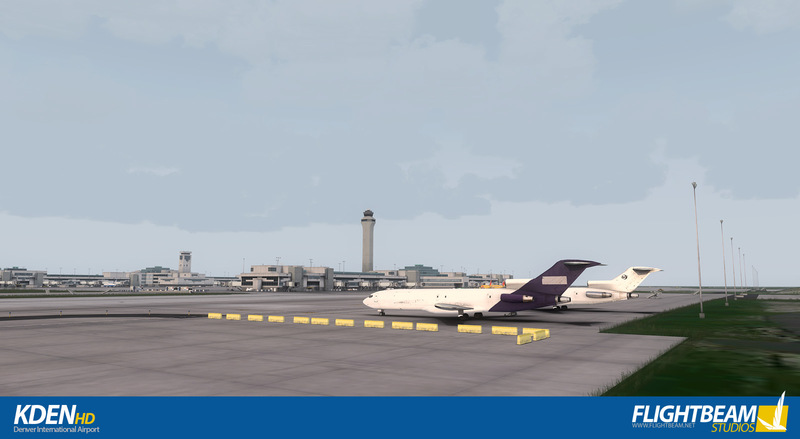 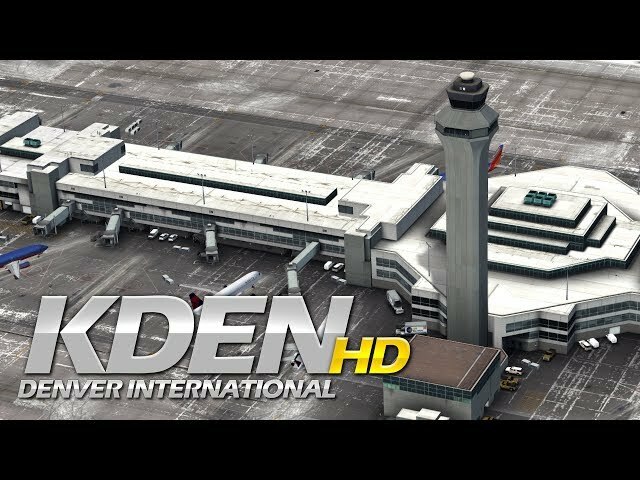 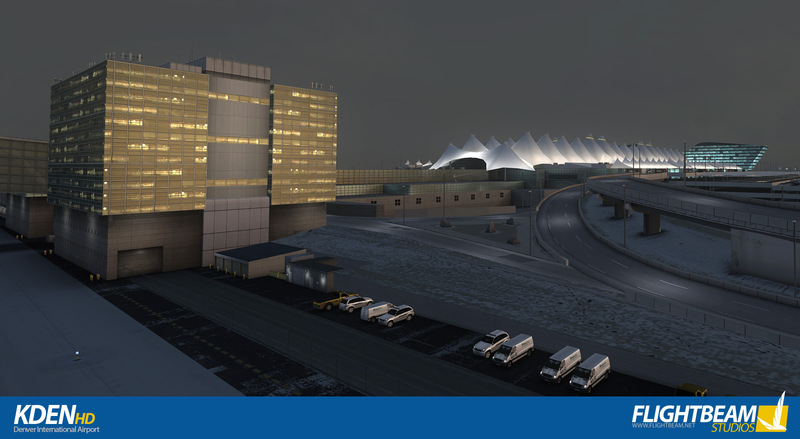 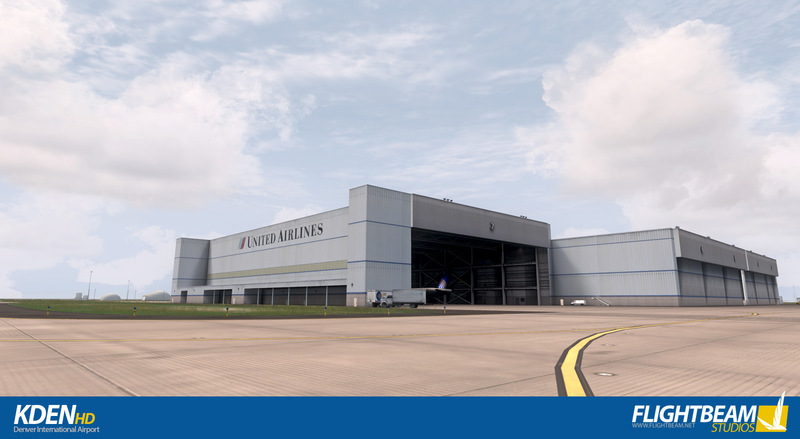 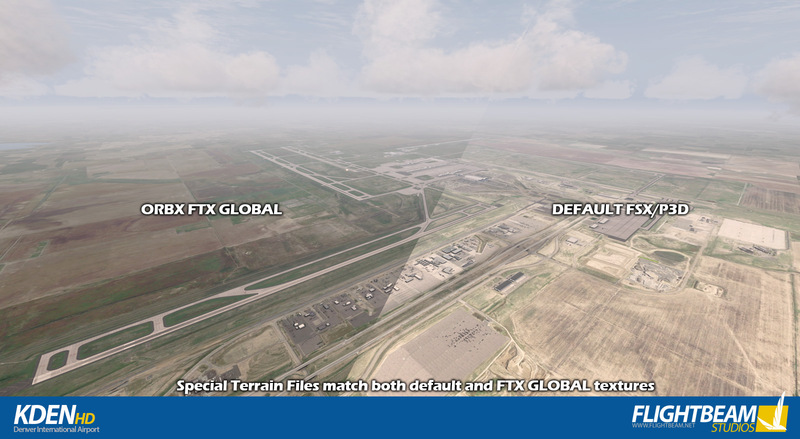 Denver International has been faithfully re-created in high quality to bring you one of the most majestic airports, best known for it's immense size, longest runway in the country and the famous Jepessen Terminal which holds 1.5 million square feet of space. 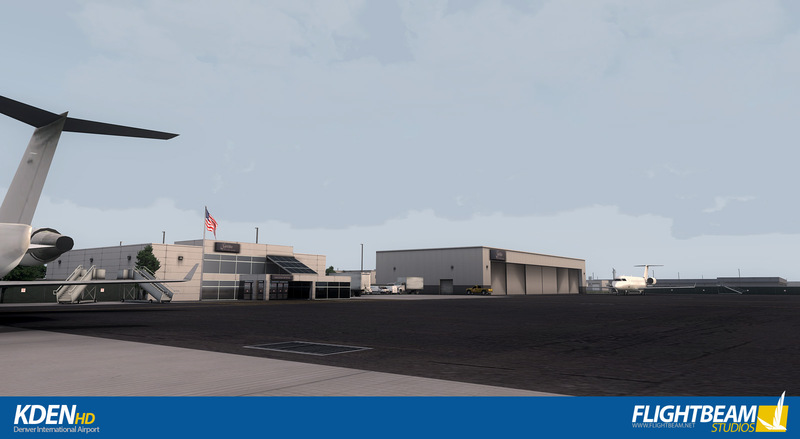  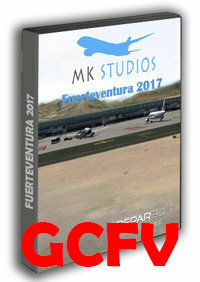 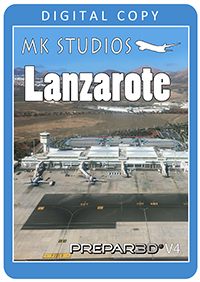 Nearly 12,000 acres (50sq/km) of custom buildings/textures!